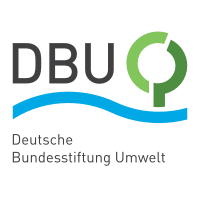 The Deutsche Bundesstiftung Umwelt DBU (German Federal Environmental Foundation) is one of Europe's largest foundations and promotes innovative and exemplary environmental projects. Since 1991, roundabout 8,900 projects were funded with more than 1,5 billion Euros. Funding concentrates on environmental technology and research, nature conservation, environmental communication and cultural assets. Its executive committee consists of 16 members appointed by the Federal Government. Dr. Schaefer is a biologist, responsible for exploiting biotechnology for improving environmental impacts of production processes and ultimately for environmental protection and interdisciplinary research within the DBU. 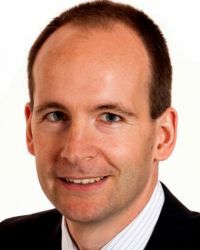 He will provide communication channels with a wide variety of environmental stakeholders, initiate debate, and oversee the environmental impact of P4SB developments.